Susanna Salk is an accomplished author and television personality who has also spent time working at publications like ELLE DECOR, which she helped launch as interior design manager. 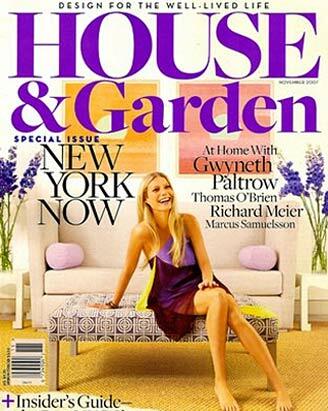 In 2003, she went on to work as a Special Projects editor at House and Garden until the magazine closed. She regularly appears on the Today Show, where she discusses style and design. Susanna has penned several lifestyle books including A Privileged Life: Celebrating WASP Style, Weekend Retreats, and most recently Room for Children: Stylish Spaces for Sleep and Play, which debuted in April 2010. Susanna is also a Contributing Editor for 1stdibs.com and iVillage. I admire Susanna because she is a consummate writer and design professional. While she is not an interior designer by trade, she has an immense knowledge of design and vast experience in the industry. As an aspiring writer in the design realm, Susanna is someone whom I look up to and respect. She is such an inspiration! LDV: What inspired you to begin your career in design?What do you love most about it? SS: Fake it ‘til you make it! SS: My two amazing boys. SS: Traveling somewhere fabulous en famille. Taking lots of great pictures, laughing, eating well, and exploring spots tourists eschew. EKKKKKKK- that angel wing chair - WOW! How sweet is that picture of her sons and the rainbow?? I've been hearing a lot about this lady lately, and think I might have to risk developing a hysterical pregnancy and just go out and buy that book on children's rooms! What a great introduction. I really enjoyed reading this. 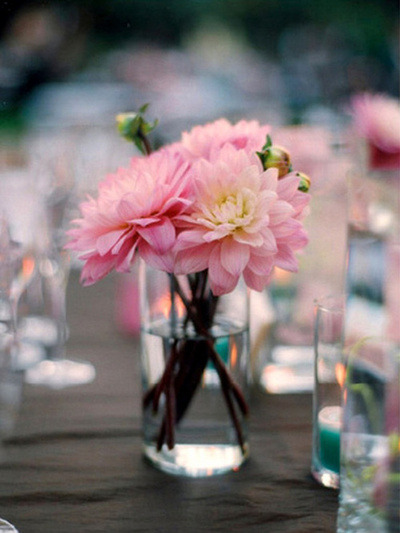 I love Style Files! Fabulous interview! She's an inspiring lady! Thanks for introducing her to us design-beginners! What a fabulous feature! Susanna truly lives a charmed life yet sounds incredibly down-to-earth. I am totally with her on the missing "House and Garden magazine" especially the wonderful editor. It's so much fun to read interviews of iconic women. Who knew that Japanese food would be her favorite?? I think I'm going to go for Sushi and think like Suzanna! It's a fun read.